Home / Silver Coins / Austrian Philharmonics / 2019 Austrian Silver Vienna Philharmonic 1oz. 2019 Austrian Silver Vienna Philharmonic 1oz. 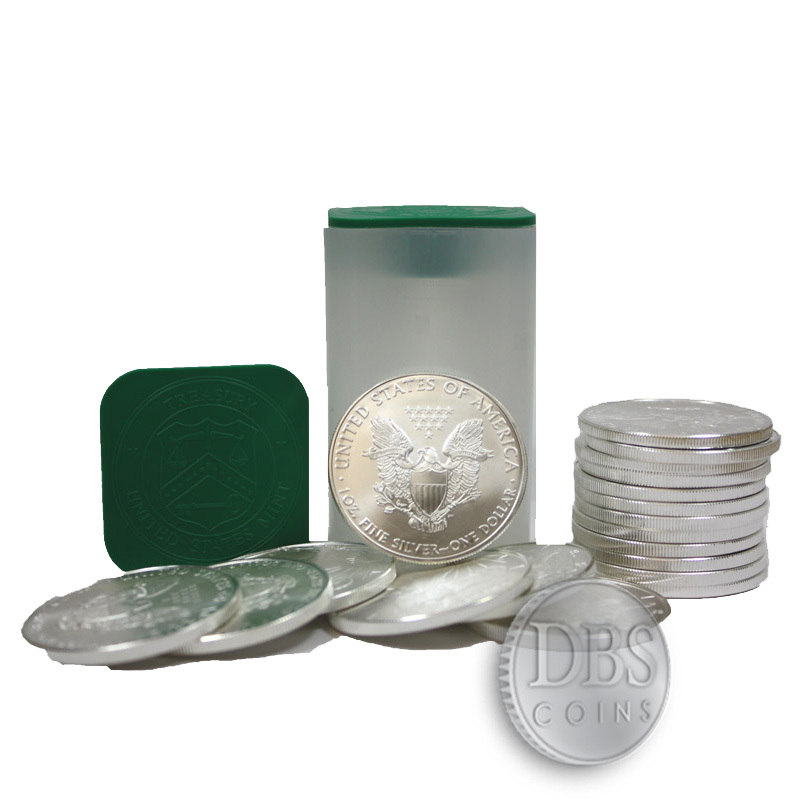 The newest government minted silver coin available is the Austrian Silver Vienna Philharmonic coin. 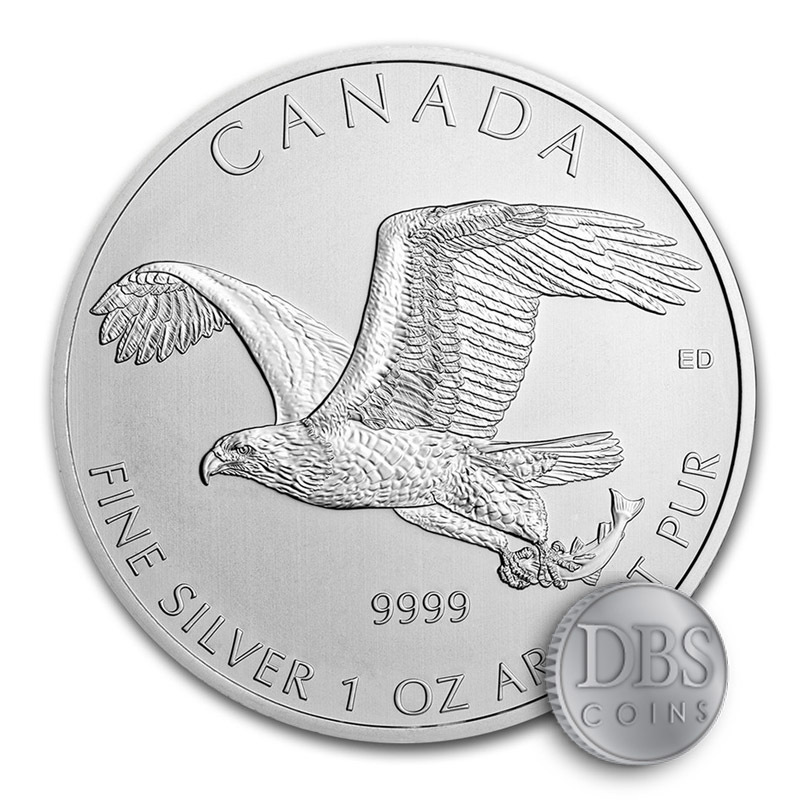 The 800-year-old Austrian Mint began producing this beautiful coin in 2008. 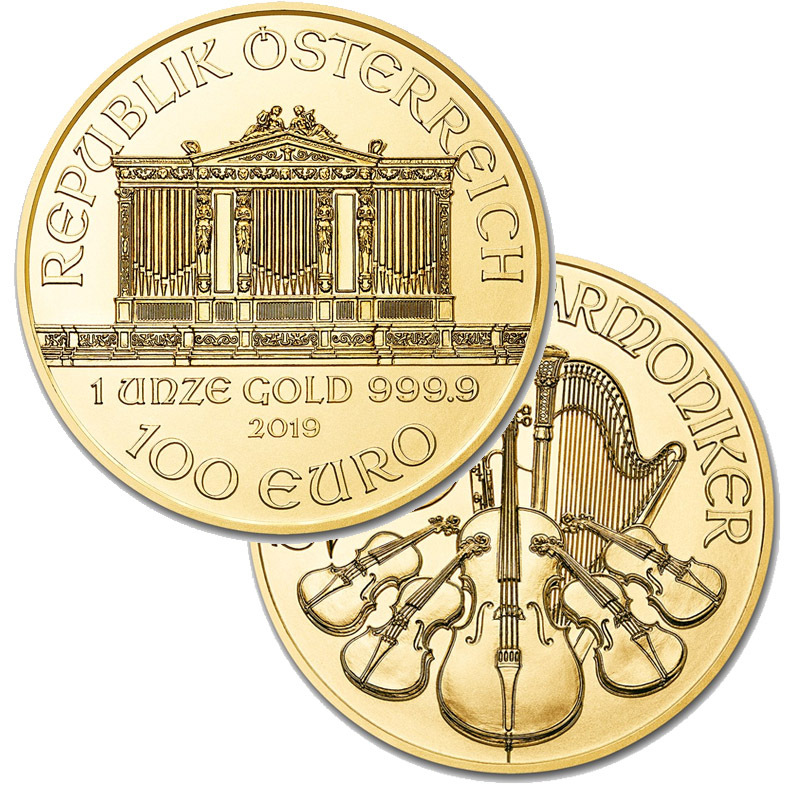 The obverse side of the coin is minted with the name of the orchestra in German, and features a collection of the instruments that have helped earn the orchestra its world renown, including violins, a bass, a bassoon, harp and a Viennese horn. 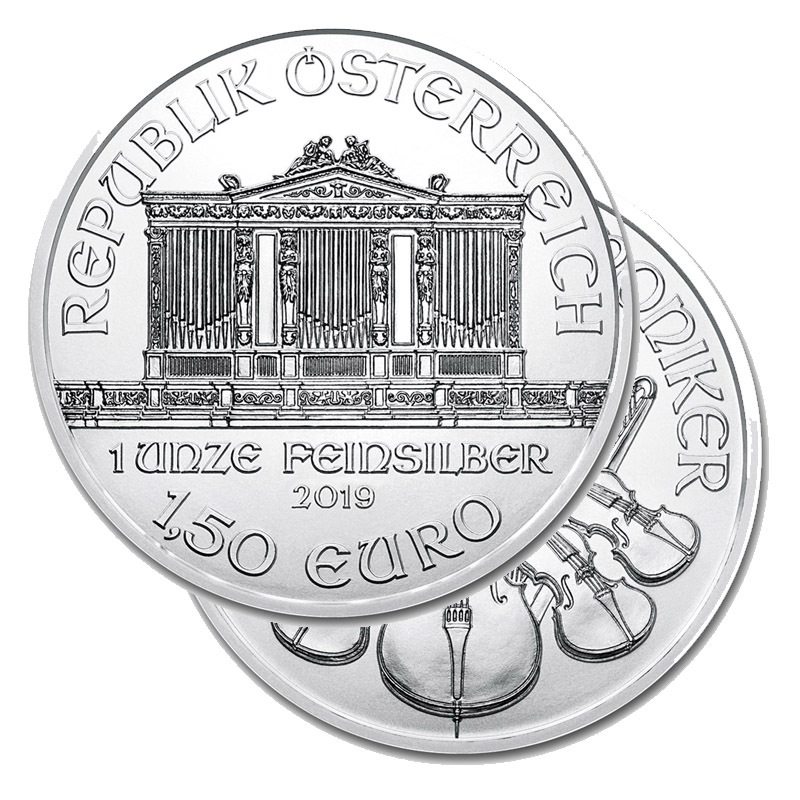 The reverse side bears the image of the “Great Organ” found in Vienna’s concert hall, the weight in ounces of the coin, the country of issue, as well as the face value of 1.5 Euros. *Spot prices current as of 7:43am PDT Apr. 24th, 2019.